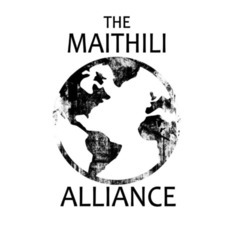 The Maithili Alliance is a group of American churches that have partnered together to reach the Maithili People with the message of the Gospel of Jesus Christ. The Maithili are an unreached language group of over 34 million people who live in extreme northern India and southern Nepal. Until recently they were not only unreached but also unengaged. In 2012 the Maithili Alliance formed a relationship with The Timothy Initiative to train nations as church planters. Since that time 443 church planters have completed training and presently another 769 are being trained. These men and ladies have planted almost 1200 house churches since 2012!